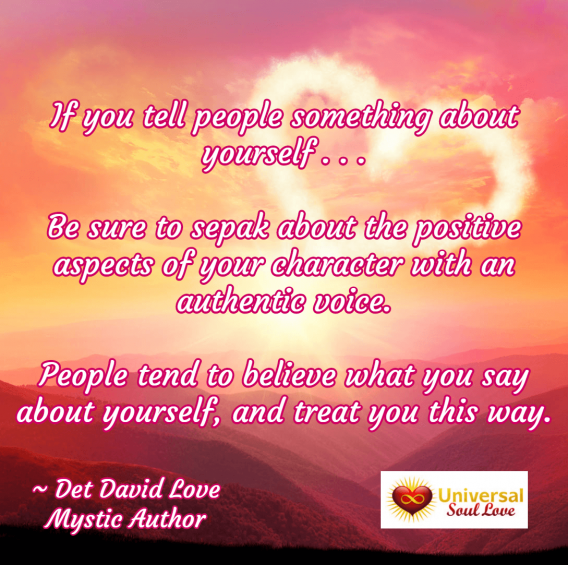 Universal Soul Love Quote: If you tell people something about yourself . . .
Universal Soul Love Quote: Don't allow your happiness to fall victim . . . If you tell people something about yourself . . .